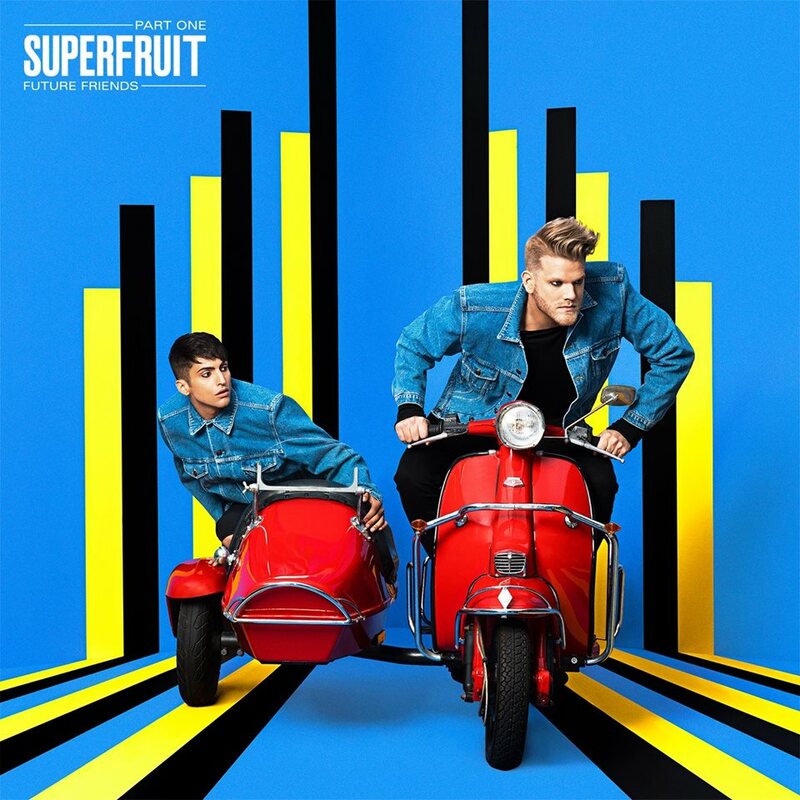 Here are two dance music videos by Superfruit from their RCA Records release titled Future Friends - Part One. 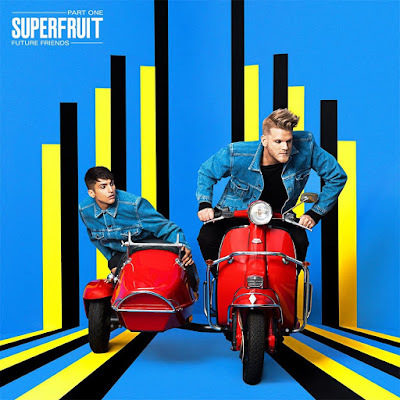 Superfruit consists of two comedians, Mitch Grassi and Scott Hoying, who have vlogged their comedy bits as Superfruit, but who are also acapella singers in a group known as Pentatonix. They added music to their Superfruit comedy brand and recently released the two videos below. The first video is titled Worth It. It was directed by Colin H. Duffy, Lindsey Blaufarb and Craig Hollamon. The dancers featured are Kaycee Rice and Sage Rosen.